Stable Horse is a 13% pelleted horse feed used as a maintenance feed or a feed for horses doing light work. 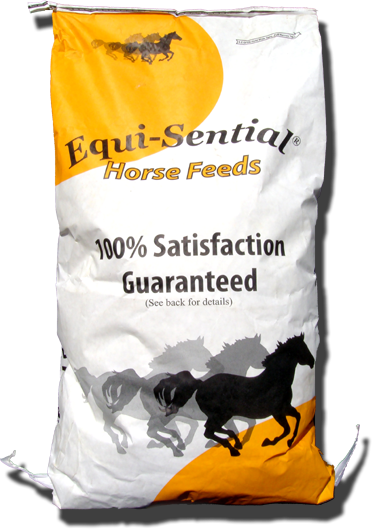 This feed is formulated to provide low levels of starch and is pelleted to improve digestibility. Also contains yeast to improve digestion.